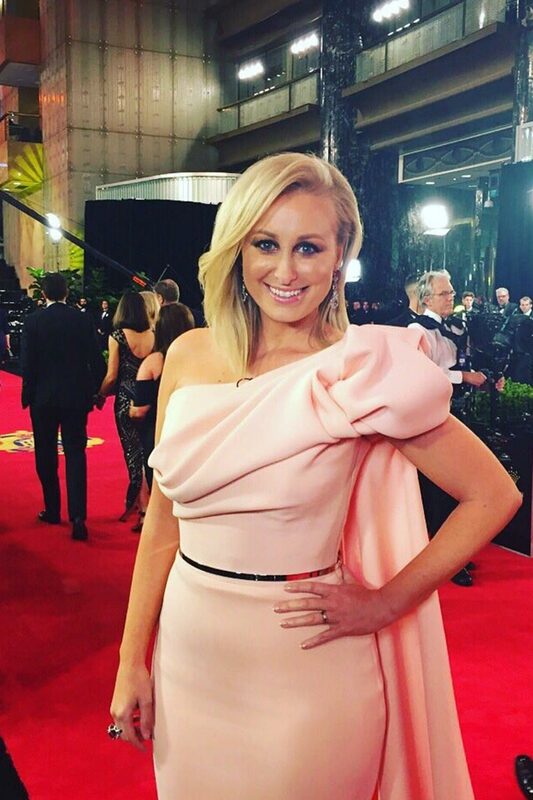 Jane Bunn is a highly credentialed meteorologist with an infectious enthusiasm for the weather. 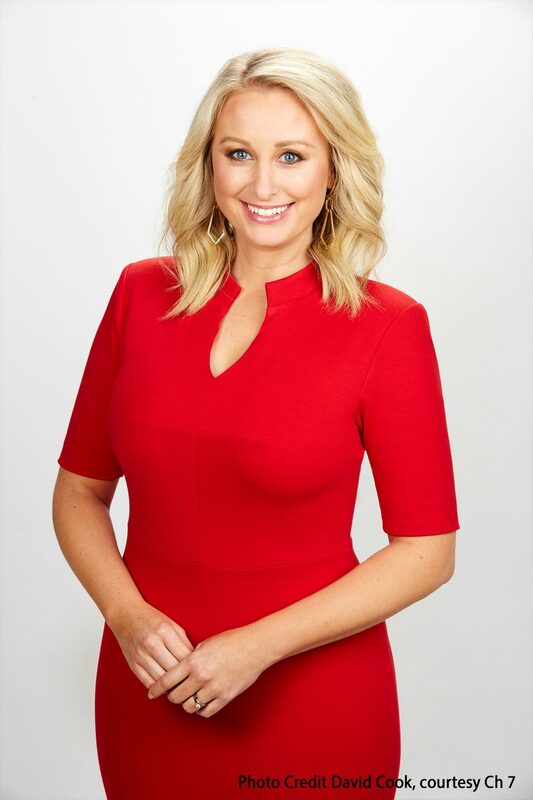 As Channel 7 Melbourne’s resident weather forecaster and presenter, Jane is featured on the 6pm and 4pm News, as well as national bulletins and special events. She is also the dedicated weather forecaster and presenter on 3AW Breakfast with Ross and John. This year Jane further emphasises her versatility, as one of the hosts of The Great Weekend, Channel 7’s newest lifestyle and leisure show. The crowning glory of 2019 for Jane is her appointment as a Moomba Monarch, a huge honour and a dream come true. With a Bachelor of Science degree from Monash University (majoring in Atmospheric Science and Mathematics), Jane was one of nine students from around Australia selected in 2006 to undertake a Graduate Diploma of Meteorology provided by the Bureau of Meteorology. As part of her studies she also spent a semester at Pennsylvania State University, one of the leading meteorology schools in the US. After graduation, Jane was appointed as a forecaster with the BOM – posted initially to the Sydney office and later to Canberra as well as the RAAF’s Williamtown Base. In 2008 Jane joined The Weather Channel as the morning meteorologist, before moving on to WIN News to explain the highs and lows of regional Victoria’s weather, where she gained huge popularity. As a weather consultant, Jane also provides advice to farming communities throughout Victoria, as well as the Country Fire Authority, the Department of Environment and Primary Industries and a large number of organisations in the agricultural sector. Before working at Channel 7, Jane presented the weather report for ABC News 24 and the ABC’s primary 7pm news bulletin in Melbourne. Jane also has a Graduate Certificate in Journalism from Charles Sturt University. A snow and skiing enthusiast, Jane is delighted to be honoured at Mt Buller with the ‘Bunn Run’, a ski run named in her honour. Jane is a proud Ambassador of the AFL’s St Kilda and is often at the game when her beloved Sainters are playing. As a passionate lover of animals, Jane is honoured to be an RSPCA ambassador. She is also a supporter and patron of the Royal Flying Doctor Service. Jane maintains a strong social media presence through her Twitter account @JaneBunn, Instagram @janebunnofficial and Facebook janebunnoffical and janesweather. Her website is www.janebunn.net.